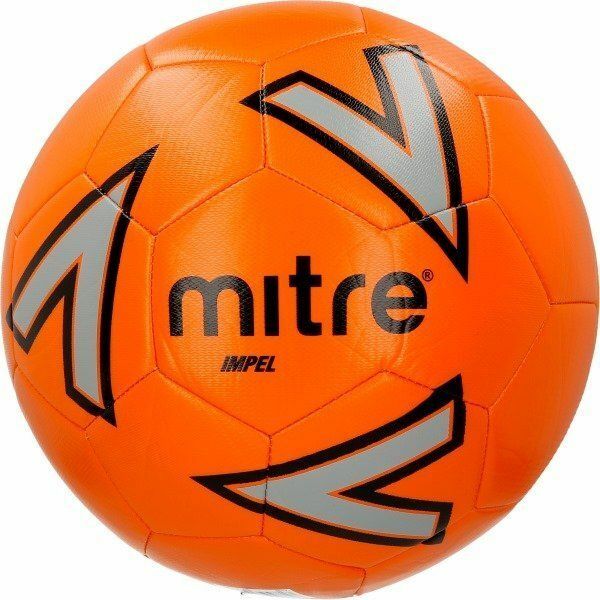 Mitre's base-level training ball. Crafted with an efficient and hard wearing 30 panel construction to ensure consistent and long lasting performance during intense training sessions. Constructed with 'Vimini' outer texture for enhanced grip and control to ensure player confidence and improved skills. 3.5 mm EVA soft-touch foam backing enables players to comfortably control and play the ball - inspiring youngsters to and ensuring confidence on the ball. Training ball is available in size 5, 4 and 3. Suitable for a grass or astroturf surface. Built for control.